Prominent & Leading Manufacturer from Coimbatore, we offer lab storage rack, laboratory work table reagent rack, laboratory rack, reagent rack and wall table reagent rack. 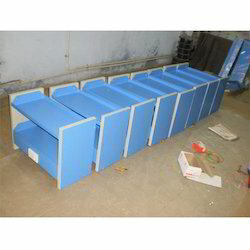 We are the Leading Manufacturer and Exporter of Lab Storage Rack in Coimbatore, India. We are the Leading Manufacturer and Exporter of Laboratory Work Table Reagent Rack in Coimbatore, India. 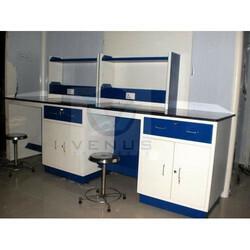 We are able to gain immense expertise in delivering Laboratory Work Table with Reagent Rack at client's premises. The offered range of work tables is available in different customized specifications and forms as per the diverse requirements of valued clients. We are the Leading Manufacturer and Exporter of Laboratory Rack in Coimbatore, India. We are an eminent name, which is engaged in delivering Laboratory Rack at clients' premises. The offered range of laboratory racks is manufactured utilizing high grade raw material and innovative technology in complete adherence with the international quality norms. Along with this, the offered range of laboratory racks is best suited for its usage in numerous lab storage purposes and strong in nature. 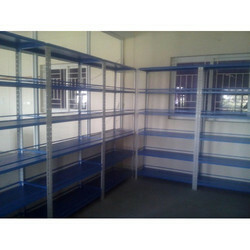 We are the Leading Manufacturer and Exporter of Reagent Rack in Coimbatore, India. We are an eminent name, which is engaged in delivering Reagent Rack to our clients. The offered range of reagent racks is designed & developed utilizing high grade raw material and highly modern machines in strict tandem with the industry laid norms and standards. Along with this, the offered range of reagent racks is available in different customized designs and allied specifications in accordance with the diverse demands of clients. 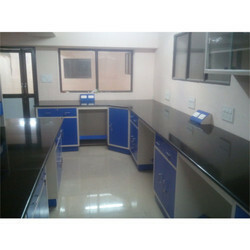 We are the leading preparer, and of Wall Table Reagent Rack in coimbatore, India. The doors will have glass viewing window and are fitted with the cabinet by hinges. Color options such as ivory with blue or ivory with chocolate brown etc available. (all the dimensions are overall size only). Our wall table reagent rack available at industrial rate.